There are some missing features in Android and some of Google's apps that are simply incomprehensible. Speed limits are one of them. In countries where speed limits are enforceable by the law and mandatory to respect (ie not here in Lebanon), it's quite unfathomable to me that you would be using a routing and navigation app that didn't show you the speed limit of each road you were taking so you could drive safely and lawfully. But Google Maps didn't have that and it's not until v9.35 beta from a couple of weeks ago that Cody found the first signs of speed limits support inside the app's APK. 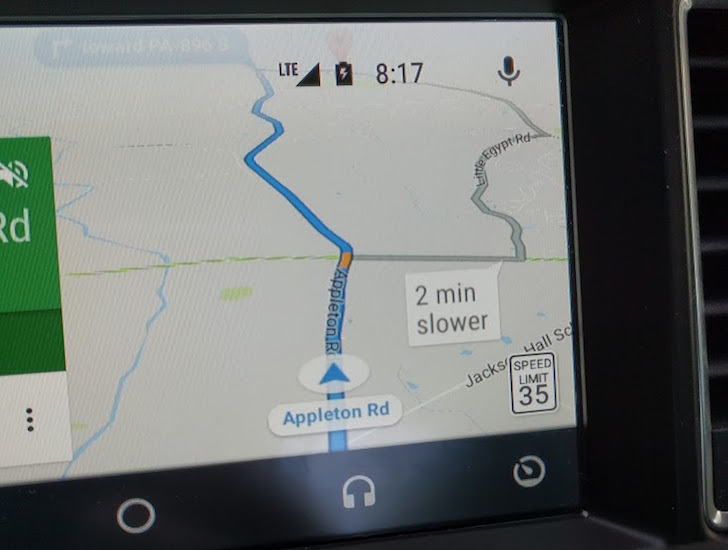 At the time, the Android app started showing a toggle under Navigation Settings to display speed limits or not, but the toggle actually did nada. It was there, but the function wasn't turned on yet. 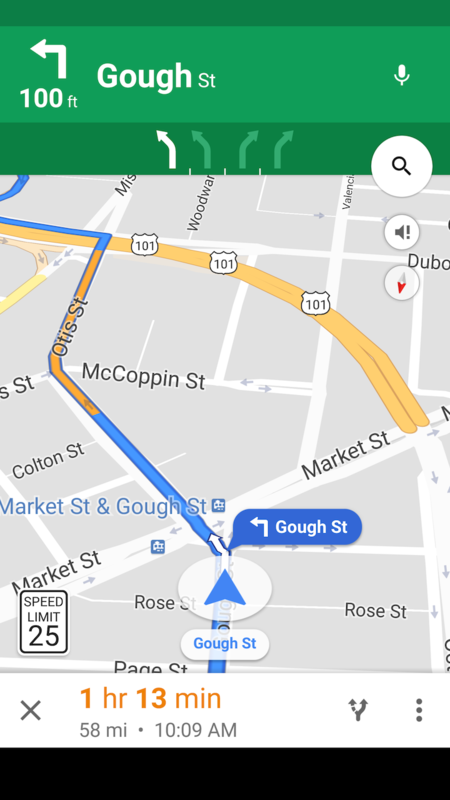 It appears that now it is, or it is starting to be, because one reader has spotted it while driving with Android Auto. As the image above shows, the speed limit is displayed at the bottom right of the screen. Google Maps is also supposed to show your current speed, but that doesn't appear in the image. It's also not clear whether Google Maps will warn you when you go over said limit or not. Common sense says it should. 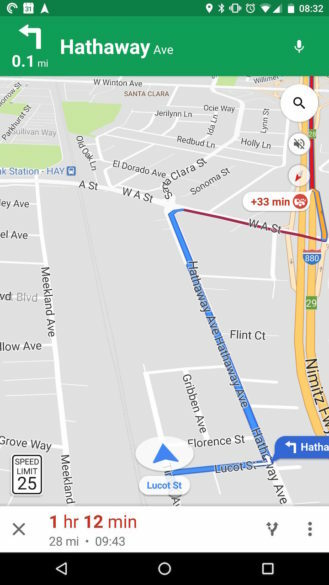 Let us know if you're starting to see this Speed Limit sign on your Google Maps app and whether it's on the phone or Auto. It appears that the Speed Limits sign has been showing up for a couple of users on the Android app as well, so this isn't limited to Android Auto, but it's still a server-side switch because not everyone is seeing it. Here are a few screenshots. Thanks Kevin and Aiman Farooq!